Skunks stink. It’s their claim to fame. We all know that. Their black-and-white striped fur is easy to spot in the wild (and in your backyard). But you might smell one before you see it, depending on the situation. Skunks use their scent glands to fend off predators. The odor is so powerful and so noxious that it can cause vomiting, watery eyes, and a lingering stench that’s not easily forgotten. Other animals, such as the possum, and even millipedes, also have built-in stink defenses, although the skunk reigns supreme. 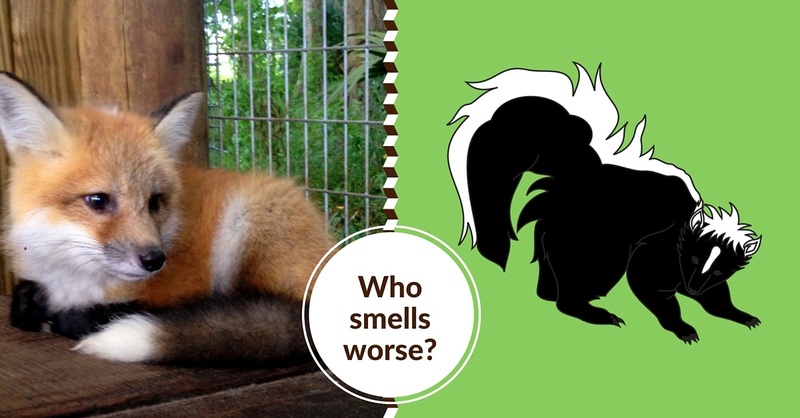 You might be surprised to learn that the fox gives the skunk a run for its money on the stink scale. Wildlife experts, trappers, and anybody who’s spent a little time with a fox can attest to this. 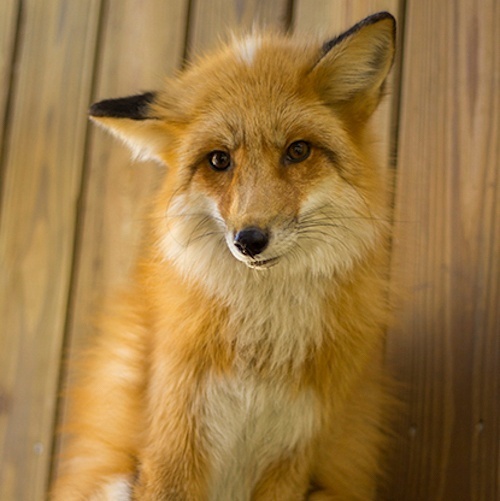 Wild Florida's foxes are some of the stinkiest critters who live in our Wildlife Park! Chandler and Phoebe (named after the Friends characters!) are red foxes. The brother and sister pair share a home with Loki, a silver fox. They’re beautiful and deft. After all, we don’t use the term “sly as a fox” for nothing. Maybe it’s why they’ve escaped the stigma of their smelly ways. Like skunks, foxes secrete a smelly odor from scent glands. But foxes don’t use it as a weapon. They wear their smell to distinguish themselves, more like a bad perfume than a stink bomb! Check out this harrowing (and hilarious) video of Animal Planet’s Ernie Brown, aka the “Turtleman”, catching a red fox with his bare hands! 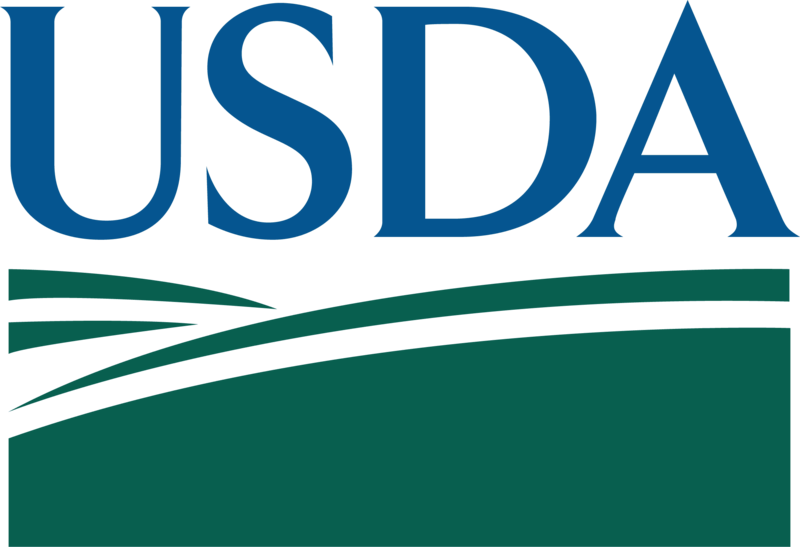 A fox’s musky scent helps it convey status and mark its territory. Their urine is also very potent and is used in the same way. If you visit Chandler, Phoebe, and Loki here at Wild Florida, you might get a whiff should the wind blow in a certain direction. We don’t keep skunks inside the park, but some do live in Hawk Swamp out here in Middle of Nowhere, Florida. It’s difficult to describe a fox’s funky smell or a skunk’s stinky spray. It’s something you have to experience versus read about. 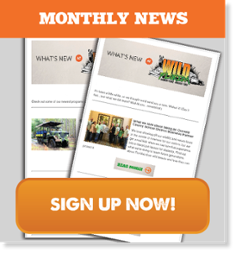 Hey, that’s our specialty here at Wild Florida! Now that you know how and why these animals use their smelly powers, think you’re up for a smell test?